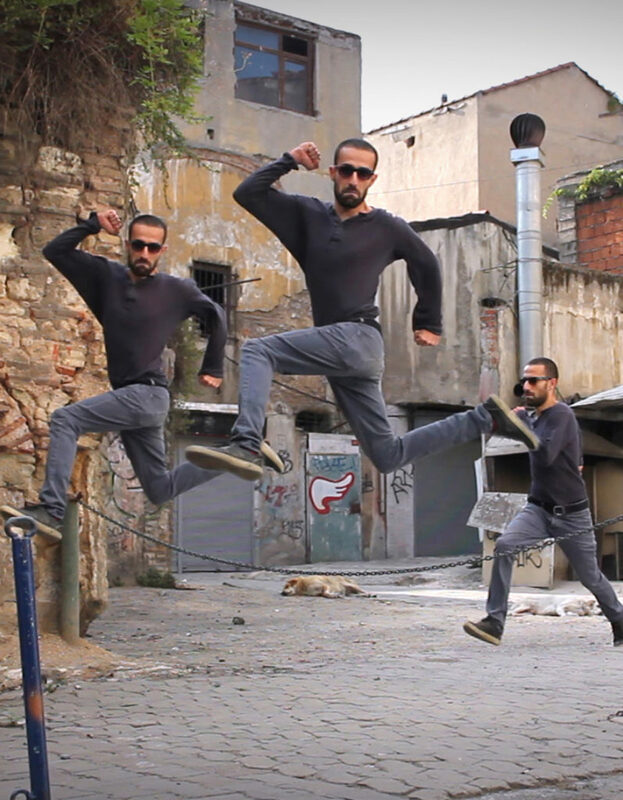 Erdal’s art is based on the concepts of movement, repetition, time, and patterns. It suggests a genuine way of performance. In this series, the movements are turned into moving patterns which makes them perpetual by cloning technique.